Being healthy and fit is the current motto of the modern world. 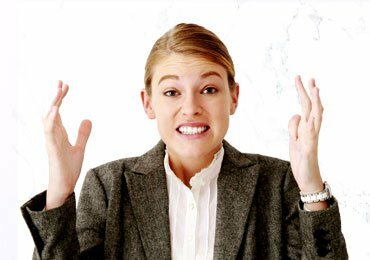 Blame it on the hectic and stress-filled life. Eating and drinking healthy is the key. Tea benefits health to a great extent and keeps the body away from illness. Tea benefits are a booster to the immune system that helps the body fight bacteria and viruses. Tea consumption also helps in reducing the extra kilos from the body. This attribute of tea is the most sought-after benefit. Tea comes in various forms and most of them can be made at home. 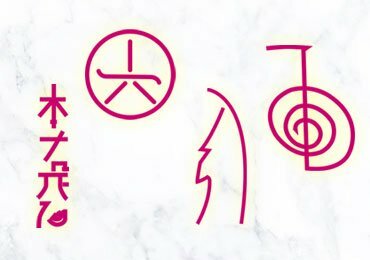 This adds flexibility for the tea benefits to reach you directly, imagine if you have to travel to a certain place for a particular tea for a defined benefit. Homemade tea will ensure lesser adulteration and complete benefits package. Wash and chop the tulsi leaves nicely. Add them to the hot water with the green tea bag. Cover the cup and leave for 3-4 minutes. This will allow the ingredients to flow into the cup. Add honey to taste, and enjoy the great medicinal tea. Green tea will always top the list as the green tea benefits are immense. 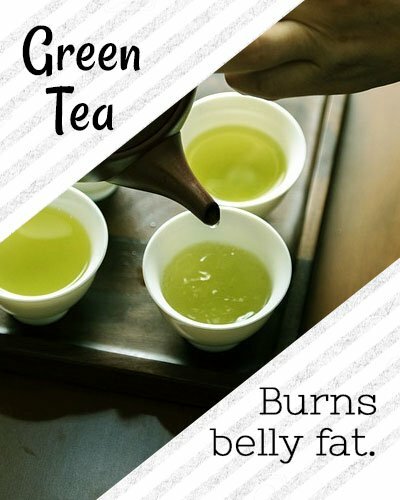 The composition of green tea is a great fat burner and is used mostly to lose weight or burn the belly fat. At home, tulsi green tea will be an awesome recipe. It is by far the best homemade medicinal tea. The antioxidants present in the tea will fight the damages in the skin. Tulsi, the well-known medicinal tree will keep the body away from infections and will boost the immune system. Boil the water and add the black tea leaves. Let the ingredients from the black leaves drain into the boiling water. Then add the ginger followed by cardamom. Make sure you crush the same before adding them to the solution. Wait for the aroma and add sugar accordingly. 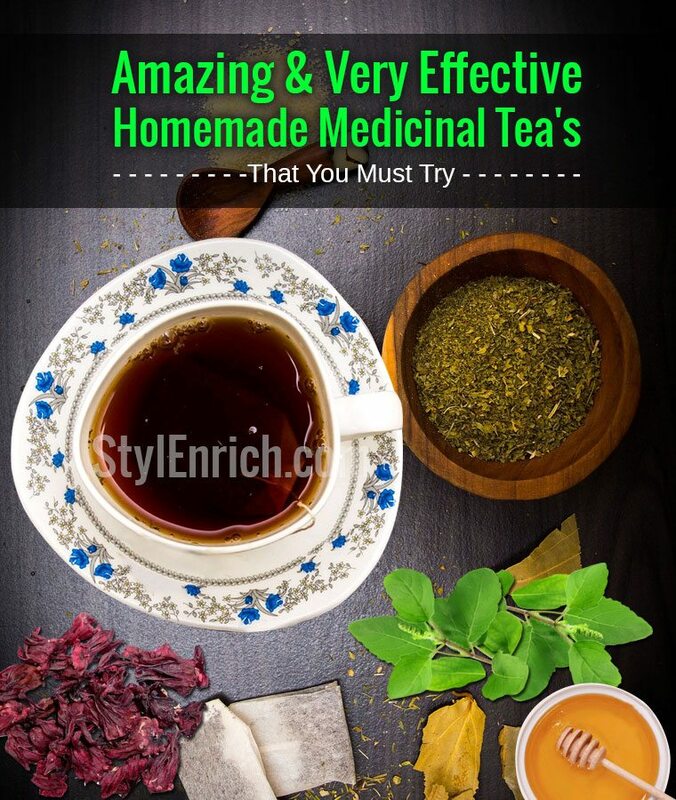 Strain the mixture to get the homemade best herbal tea. Herbal tea benefits run at par with any other medicinal tea. The homemade recipe above presents an all-in 1 combination of herbal tea. Ginger and cardamom are known as natural medicines. These boost the immune health immensely. The presence of black tea leaves will leave a lot of anti-oxidants that will help your skin glow and eliminate the toxins from your body. 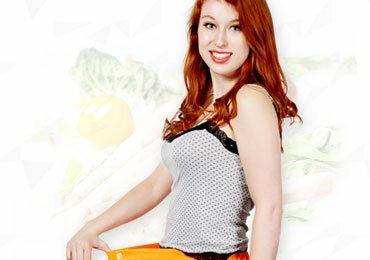 The underlying benefit of herbal is that it will help you lose weight. Your weight will come under control as the ingredients present will burn the fat in your body and help shed the extra kilos. Hibiscus tea is made without milk. It is also called the red tea. Boil the dried hibiscus leaves in the pot with hot water and let it brew for 5 minutes. Strain the tea and add sugar or honey to taste. Sometimes a taste of lemon makes it great. 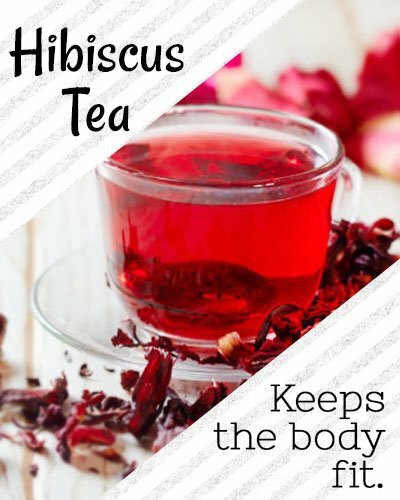 Hibiscus tea is well-known for its taste and its immense health benefits. The tea is known to control blood pressure and cholesterol. It also helps keep the body hydrated throughout the day. Thus, hibiscus tea is the best tea to sip in summer or dry weather. Lowered or controlled levels of cholesterol and blood pressure will keep the body fit by all means. Wash the mint leaves and leave in the boiling water pot. Brew for 3-7 minutes and then strain. 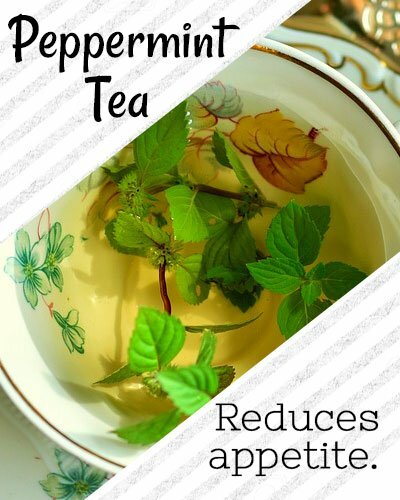 Enjoy the taste of fresh mint with a slight addition of honey. 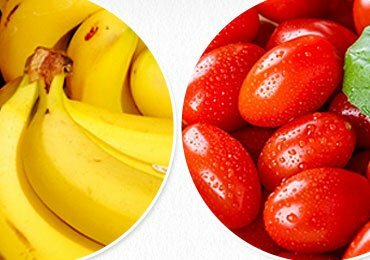 It also helps in losing weight by reducing the appetite. 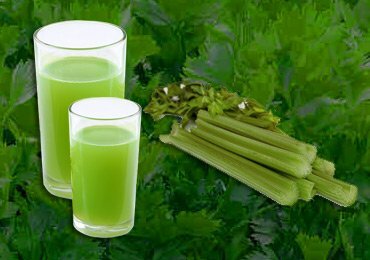 It will provide relief from gas, bloating and stomach discomfort. Add the tea bag to your favorite cup. Then pour some boiling water and wait for 10 minutes. Remove the bag and add the required lemon or milk. 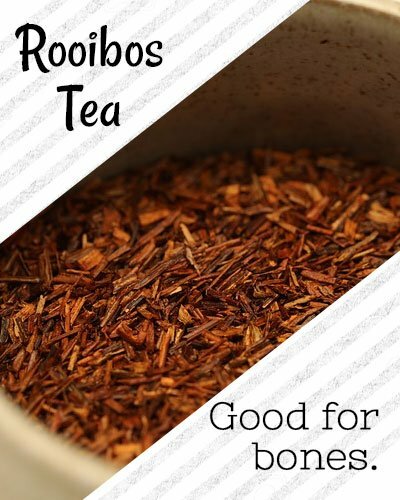 There is no need of sugar or honey as rooibos tea is naturally sweet with a fruity odor. 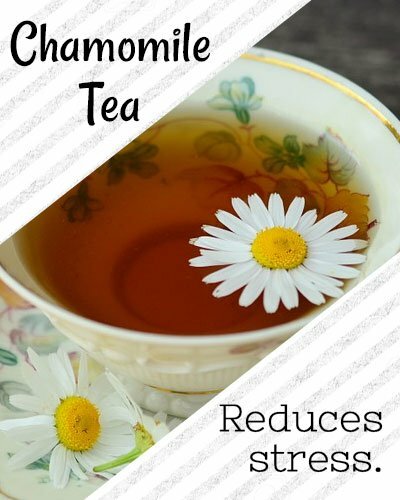 It aids the respiratory system in a functioning and improves its health. 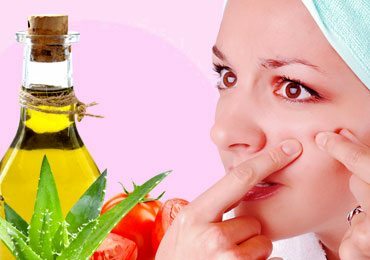 Improves the skin texture and often treats marks of acne. It is good for bones and teeth. 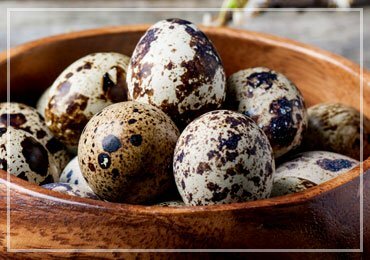 Regulates the calcium levels in the body. Slice the ginger into thin pieces and let it settle at the bottom of the pot. Pour the water and also the chamomile leaves. Let the water come to boil and then medium flame it. Brew the same for 10 minutes. Strain the solution and add two teaspoons of honey. The lovely tea is ready. It calms down muscle spasms. It also promotes sleep and reduces stress. 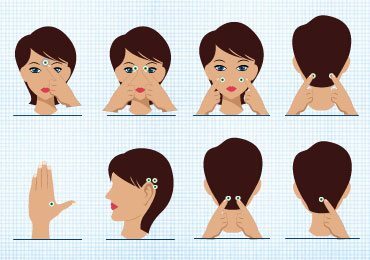 Acts as a great skin health booster. Boil the white tea leaves for 10-15 minutes. Strain the mixture and add honey to taste. Your favorite healthy tea is ready. Having the same composition of green tea, white tea benefits mimic the same. However, the healthy ingredients in white tea are more. 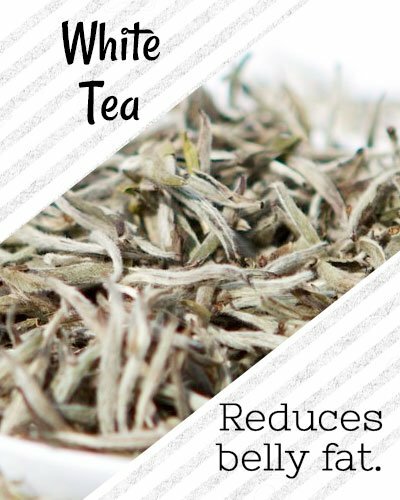 The main benefit of white tea is to reduce the belly fat. The high amounts of anti-oxidants help keep the body and skin healthy from toxins. It is a combination procedure of all the above. Mix a bit of all and brew for 10-15 minutes. Add lime and honey to make a perfect cocktail of a super-rich tea. Strain the mixture to unveil the healthiest tea ever. A blend of the super ingredients will have a super effect. 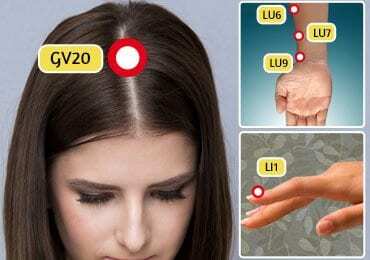 Right from the skin tone to the immune system, all will be benefitted and boosted. Losing weight also will look simpler. However, the taste is what you need to be aware of. Trial and error would make you perfect in the recipe. 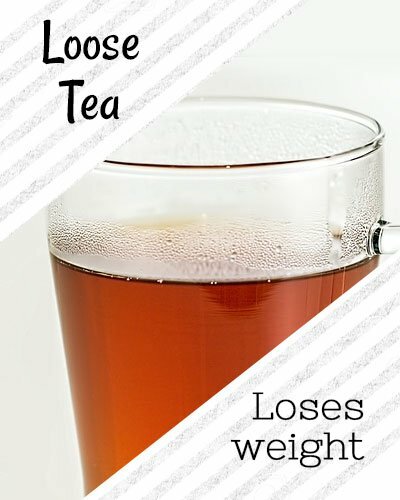 There are a lot more ideas on healthy tea recipes. The top was listed above. Unravel a new path of being healthy with the super cool tea recipes. Being fit is never difficult! 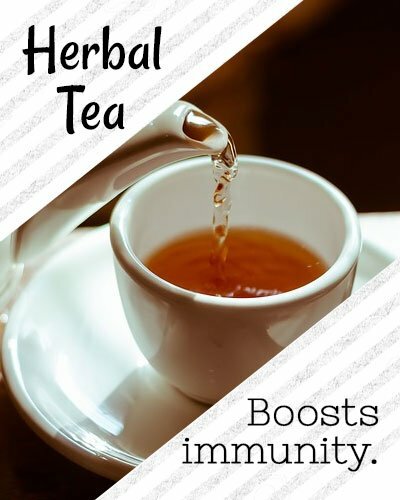 Tea has a lot of healthy benefits to offer and you’ve just prove it here in your post. Yes, you can have your own version of tea using medicinal products which are also good for the body and health.